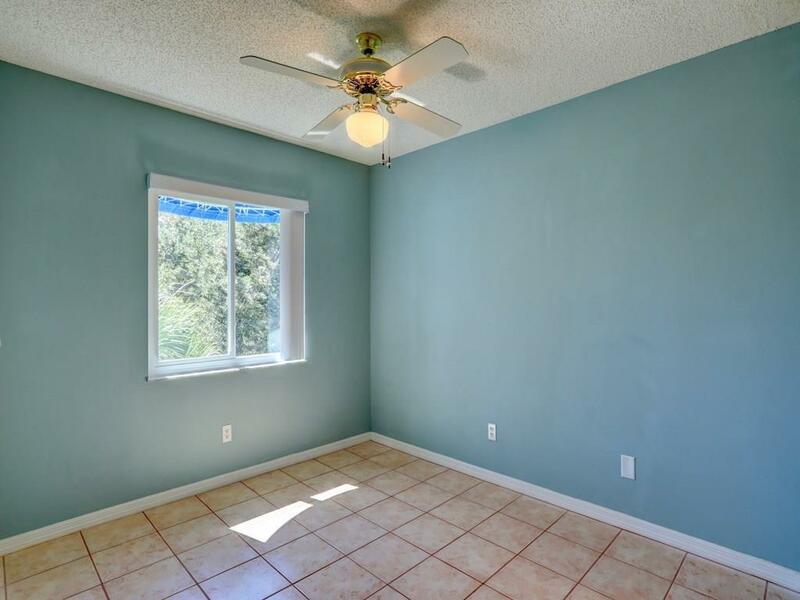 You have probably heard about Sebastian by now. 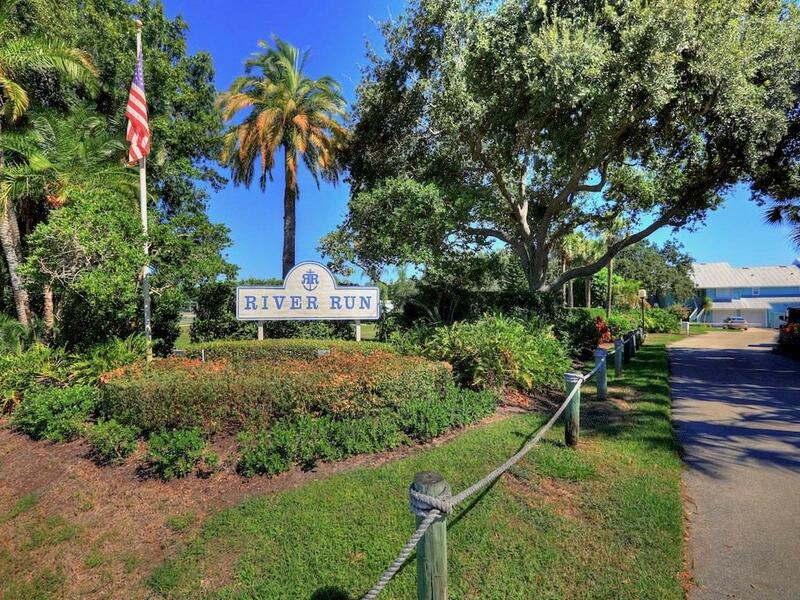 Quiet, friendly, low traffic area and GREAT Fishing! 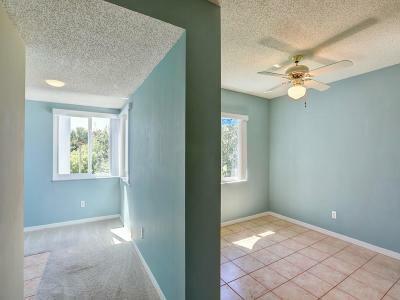 It's all true! 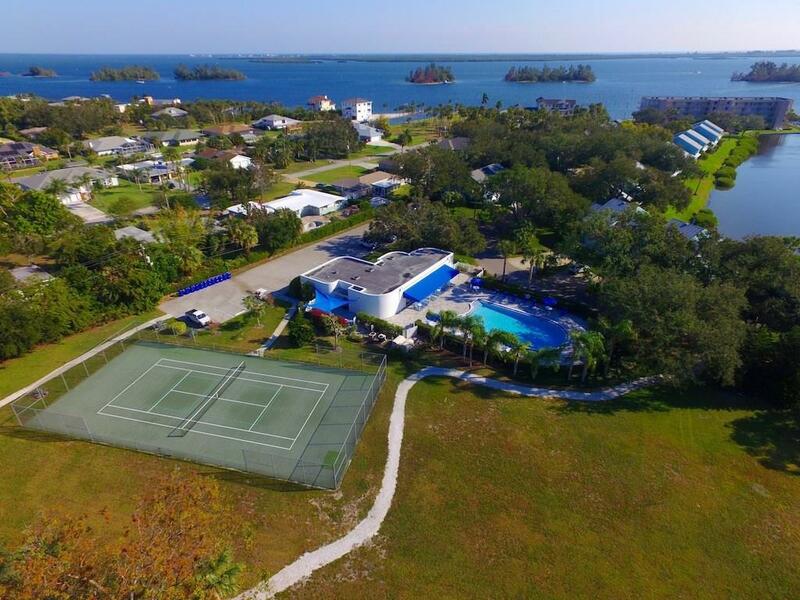 Here's your chance to own a piece of Paradise. 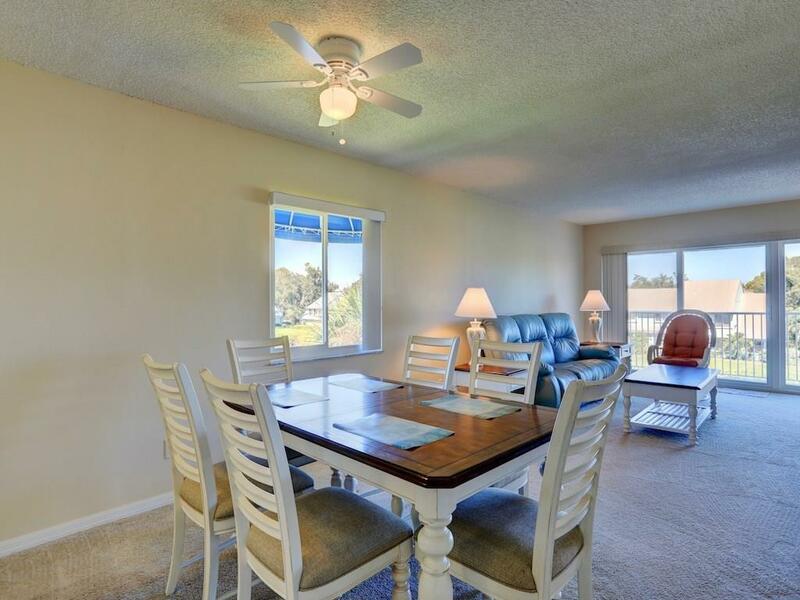 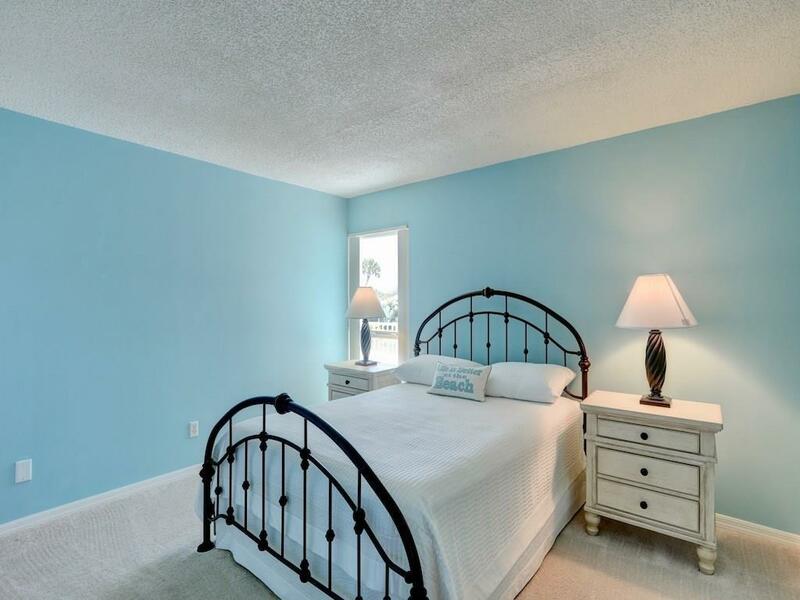 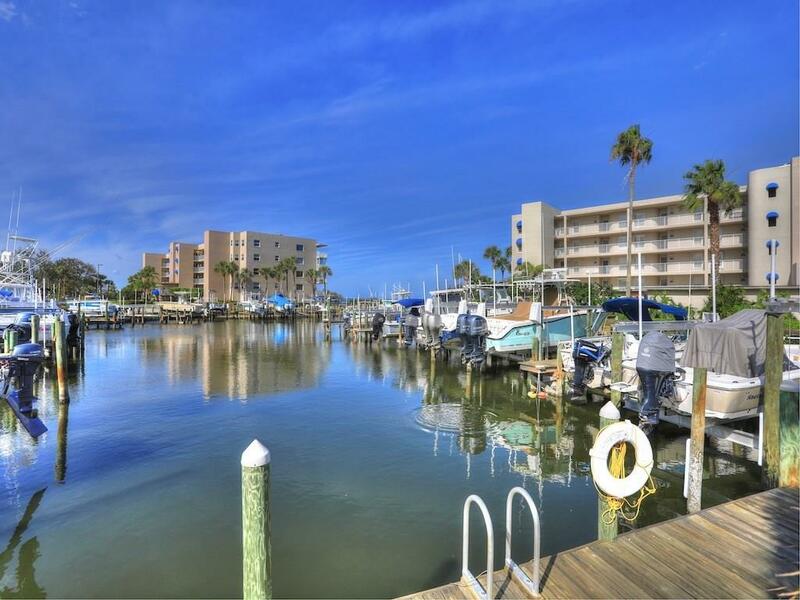 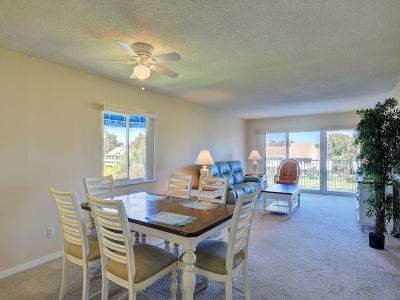 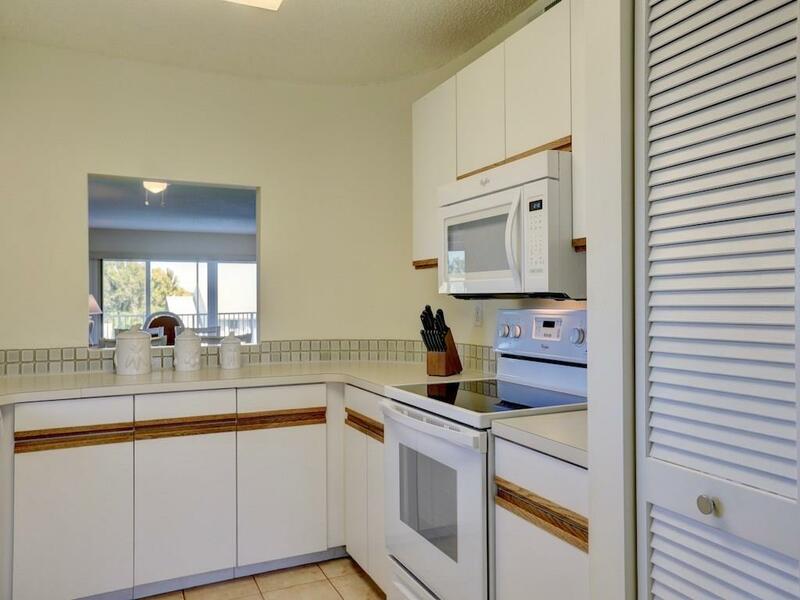 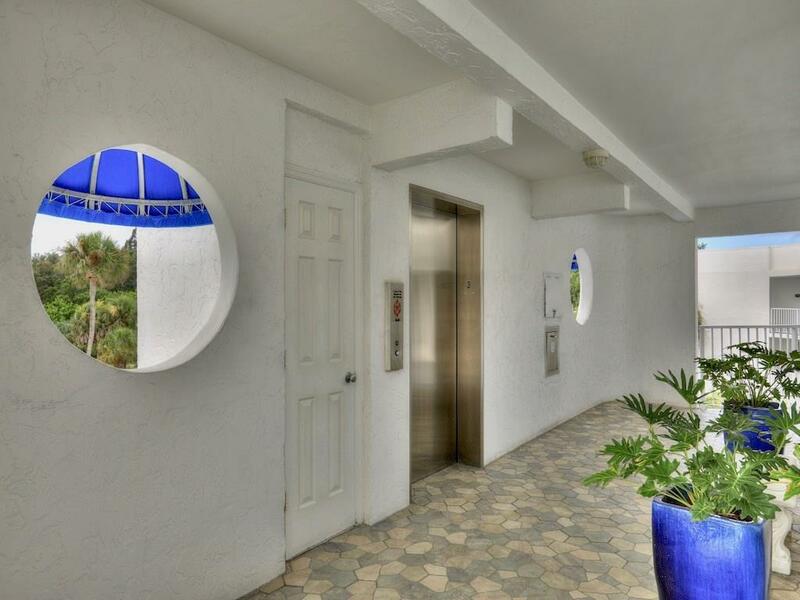 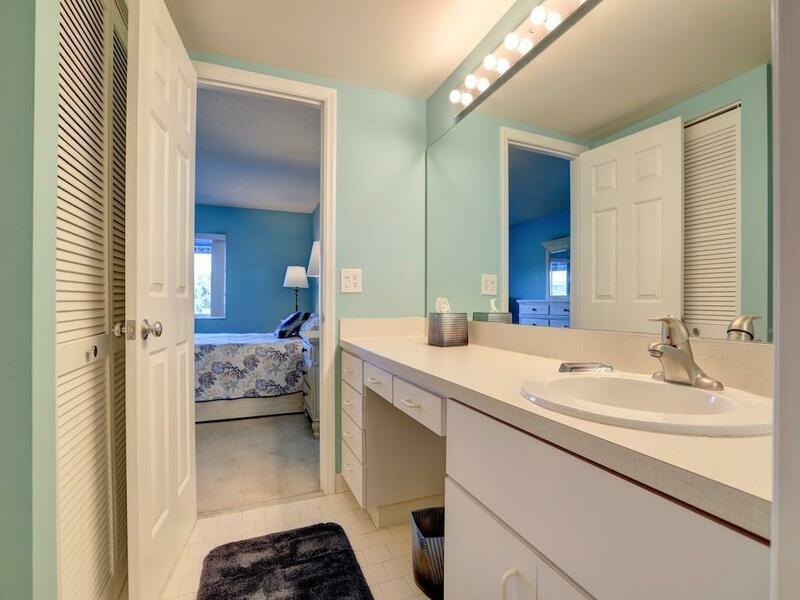 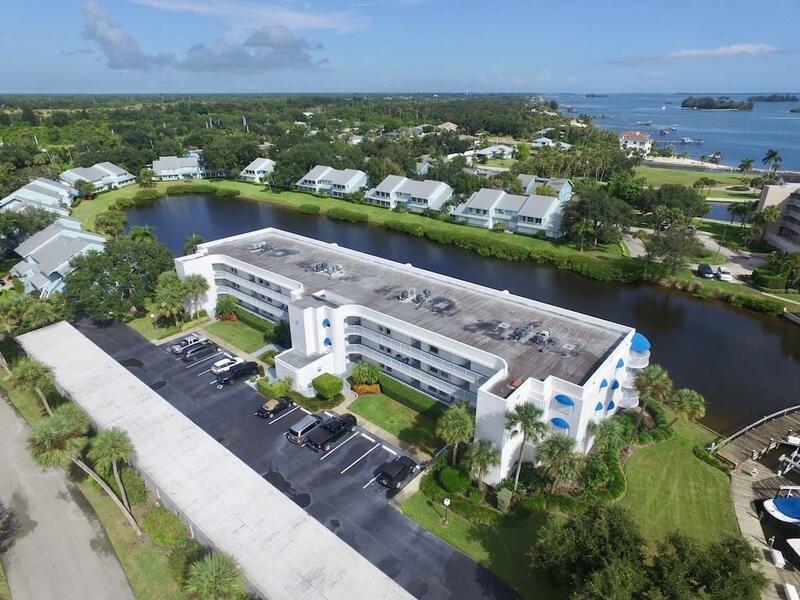 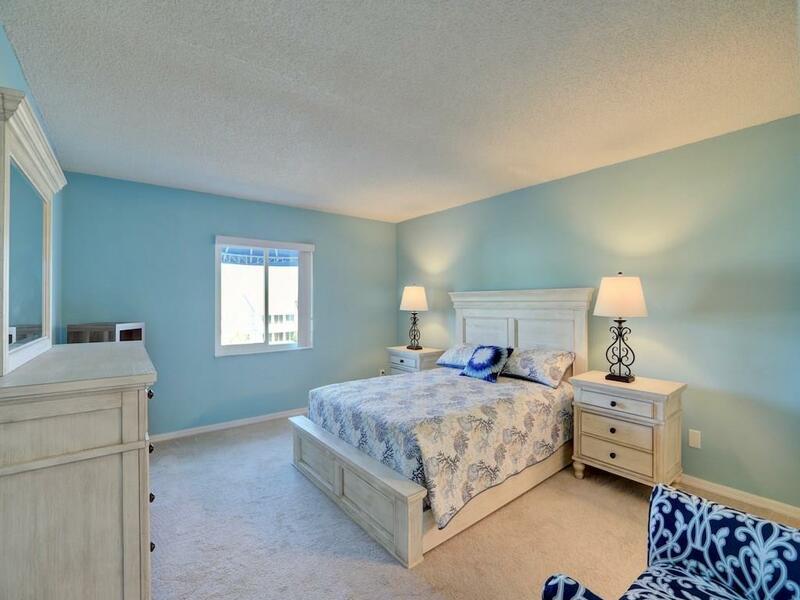 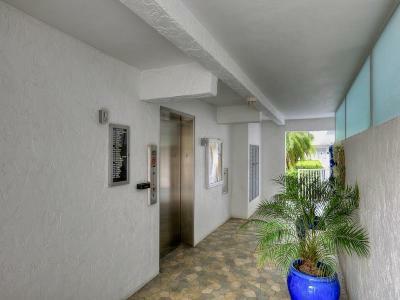 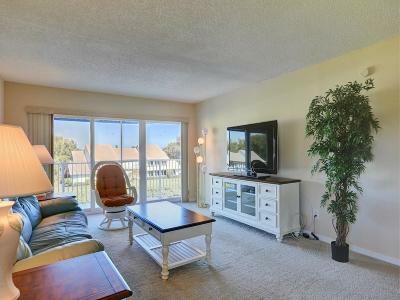 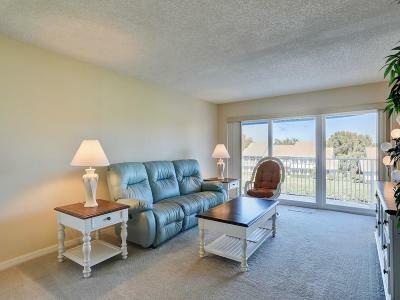 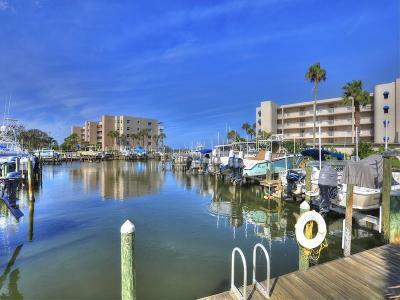 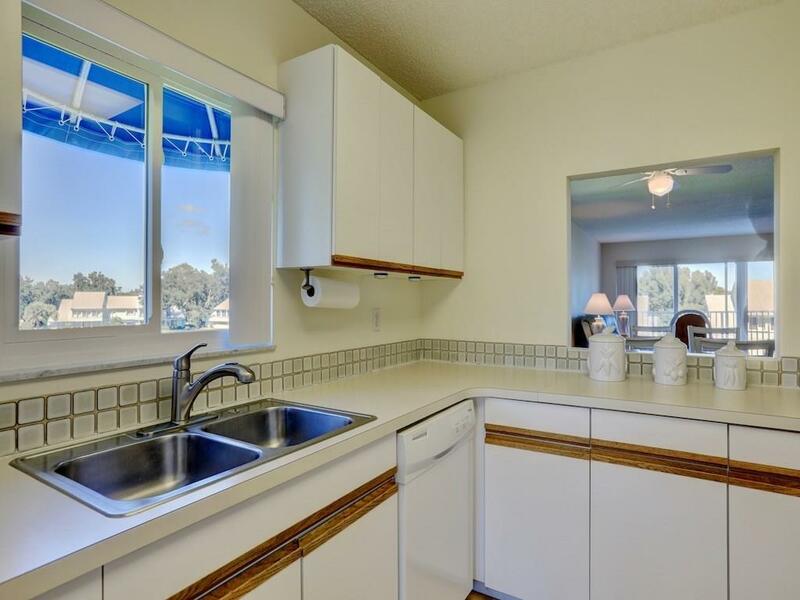 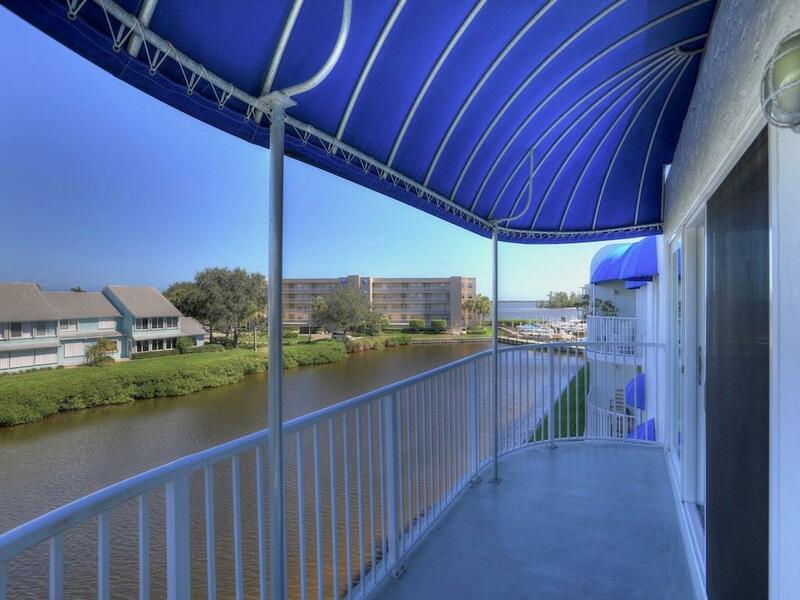 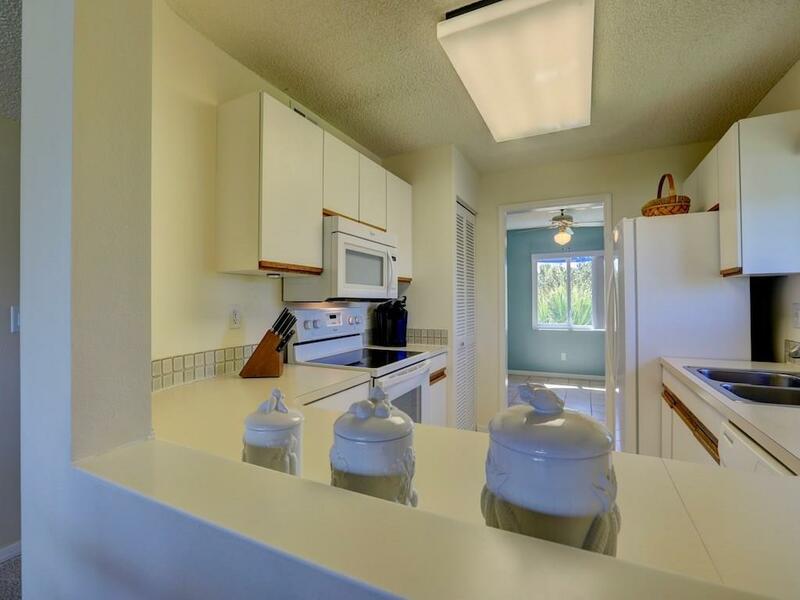 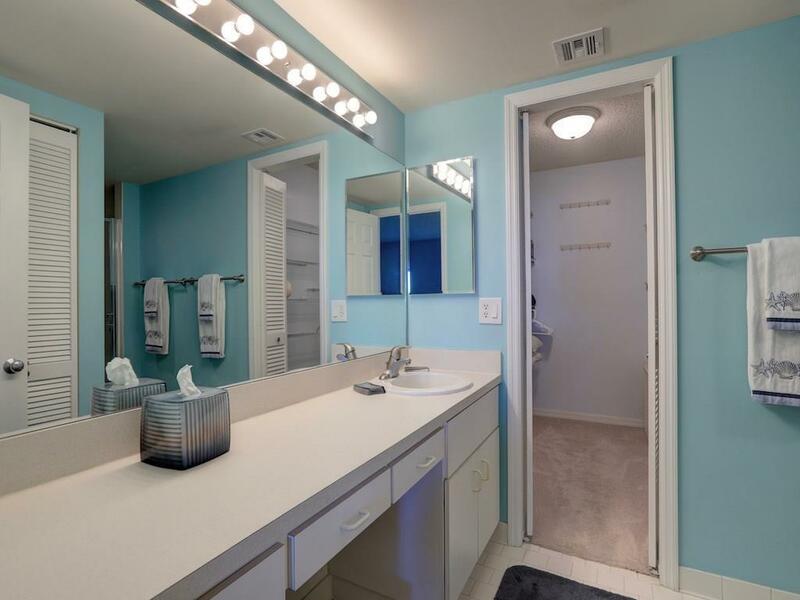 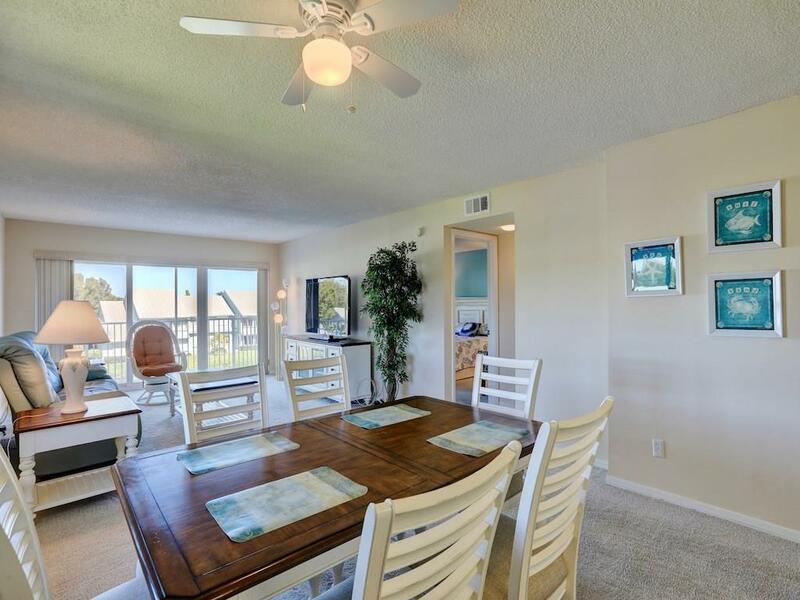 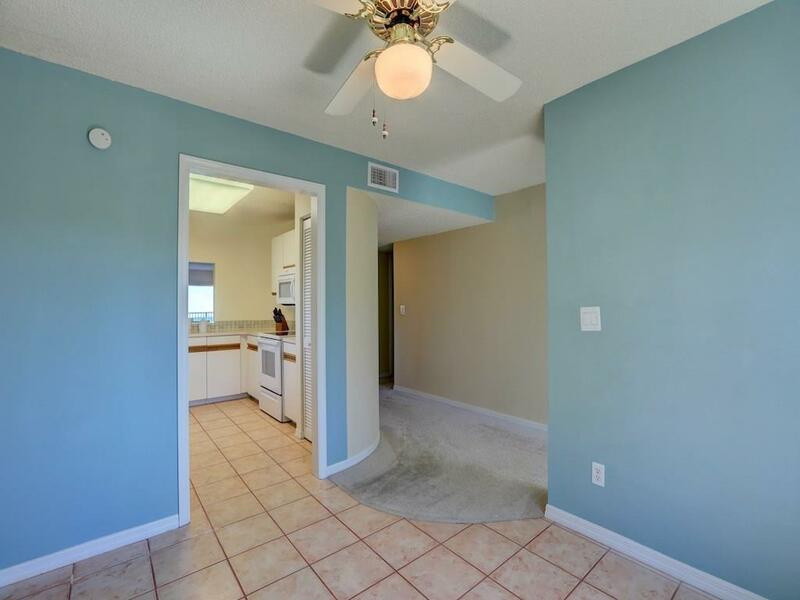 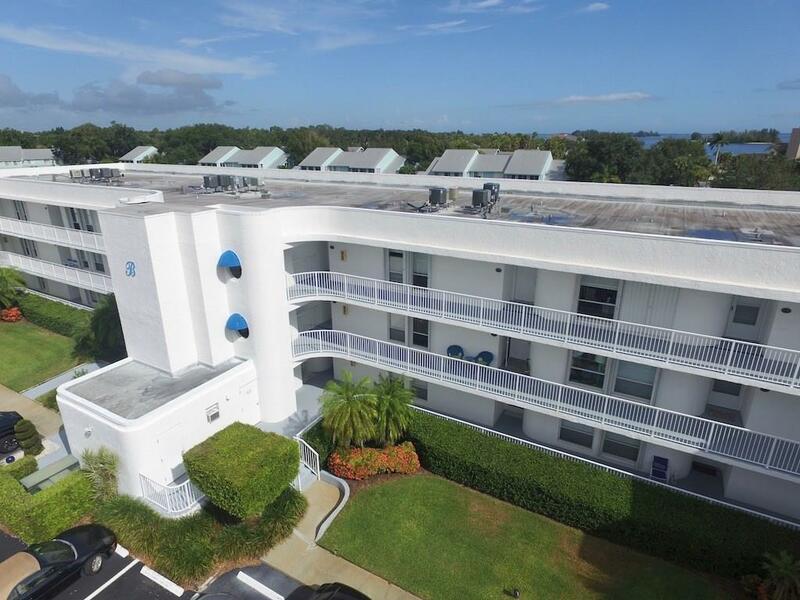 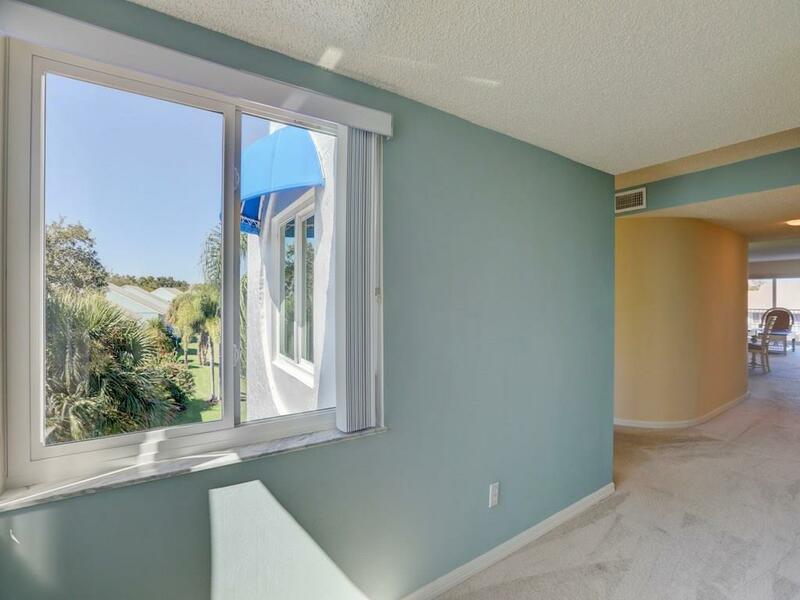 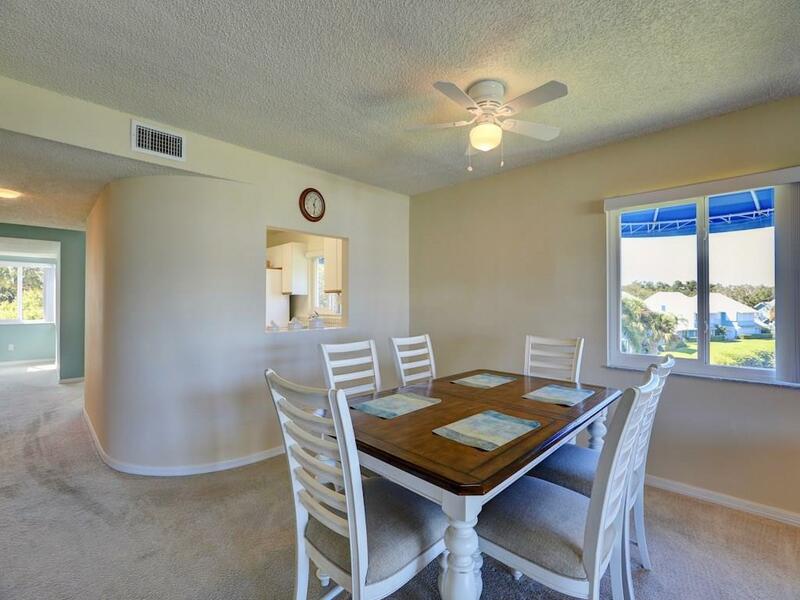 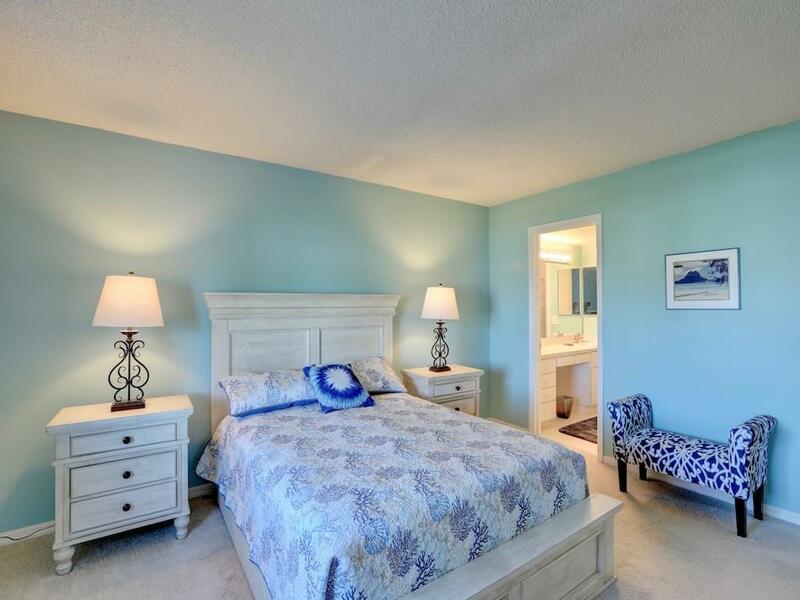 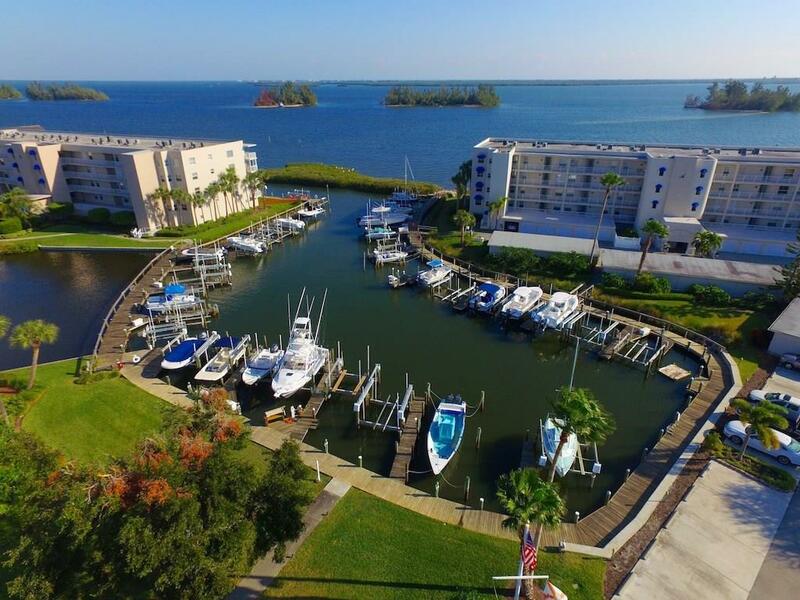 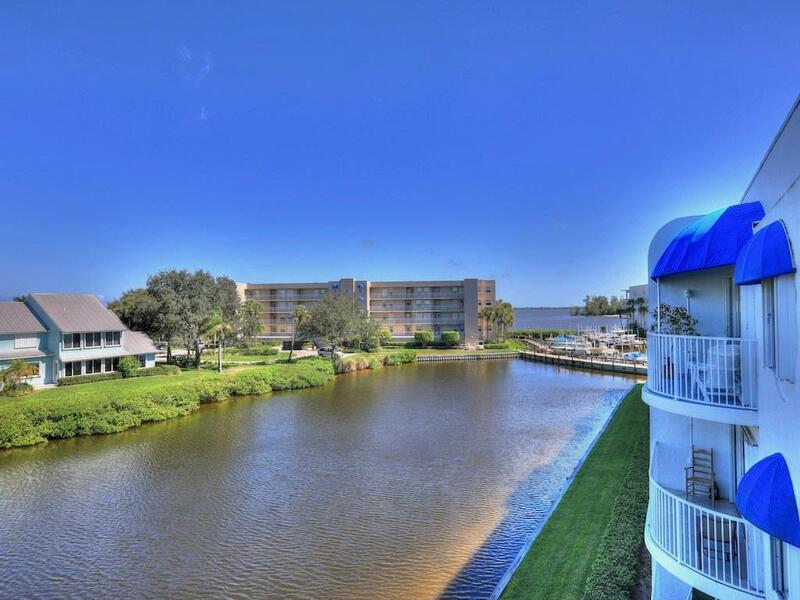 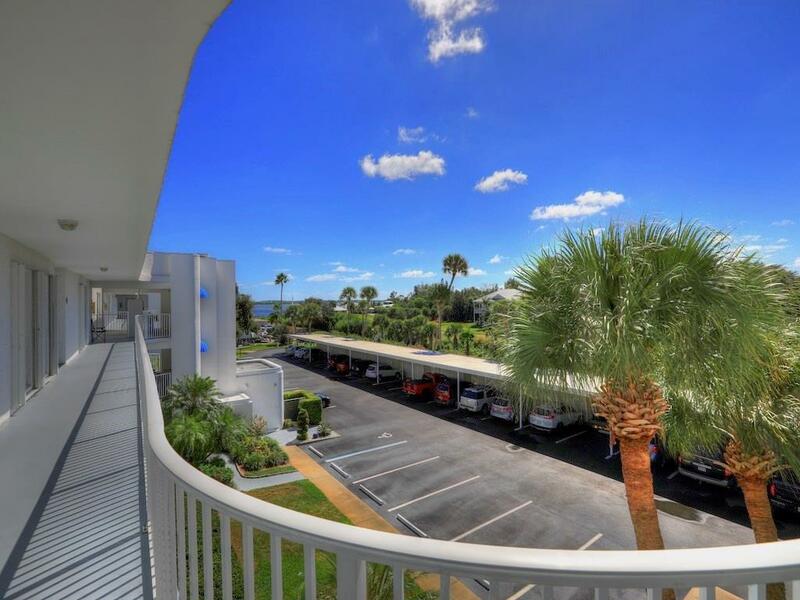 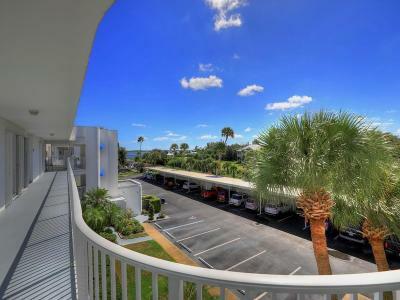 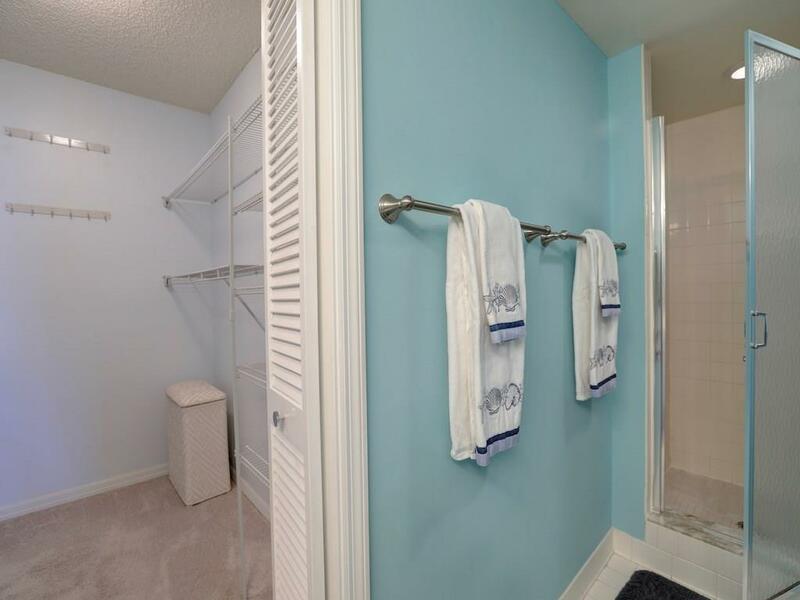 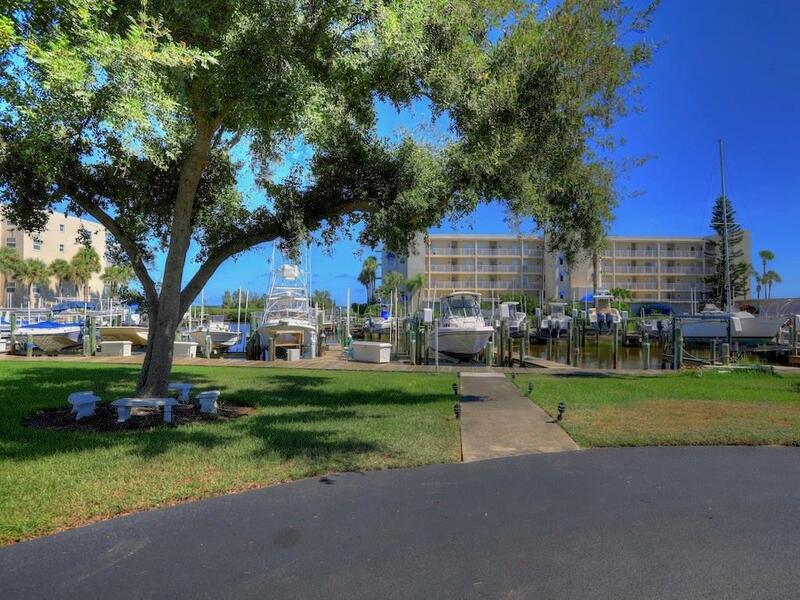 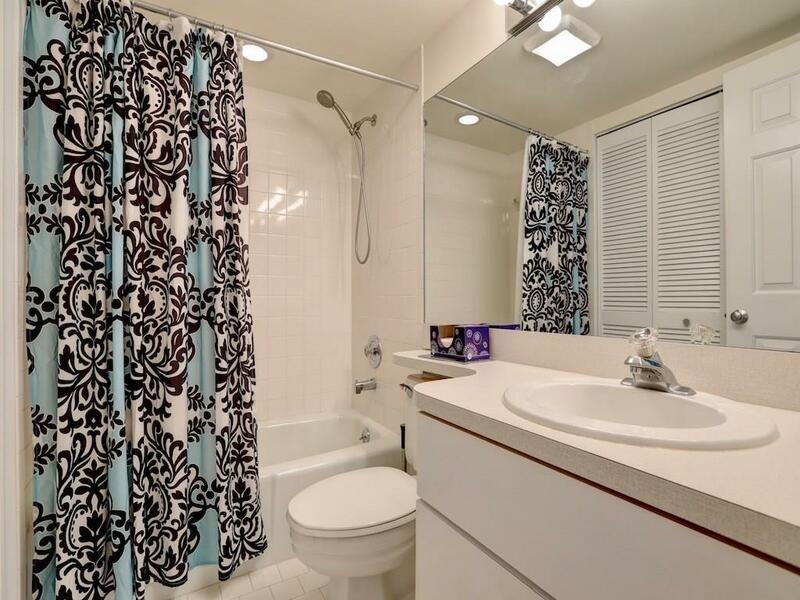 Great, top floor, corner unit condo w/ views of the Lake, Marina and Intracoastal waterway. 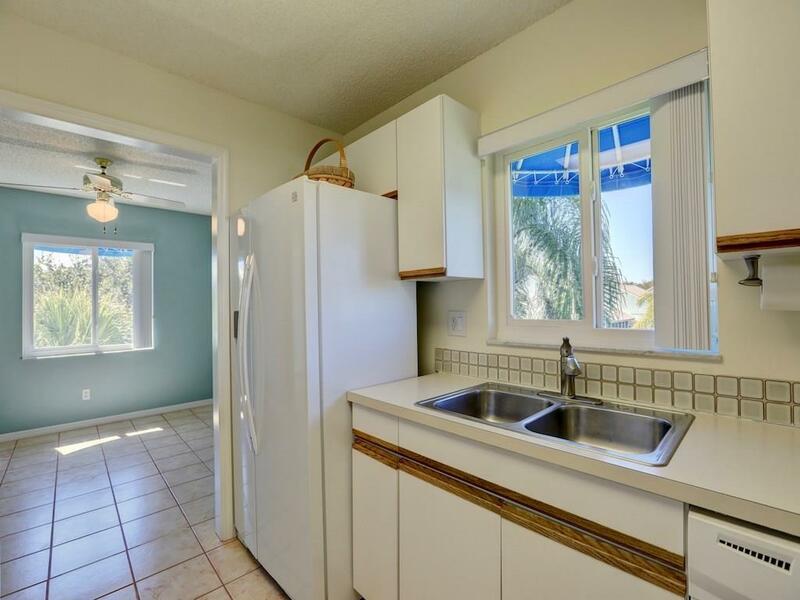 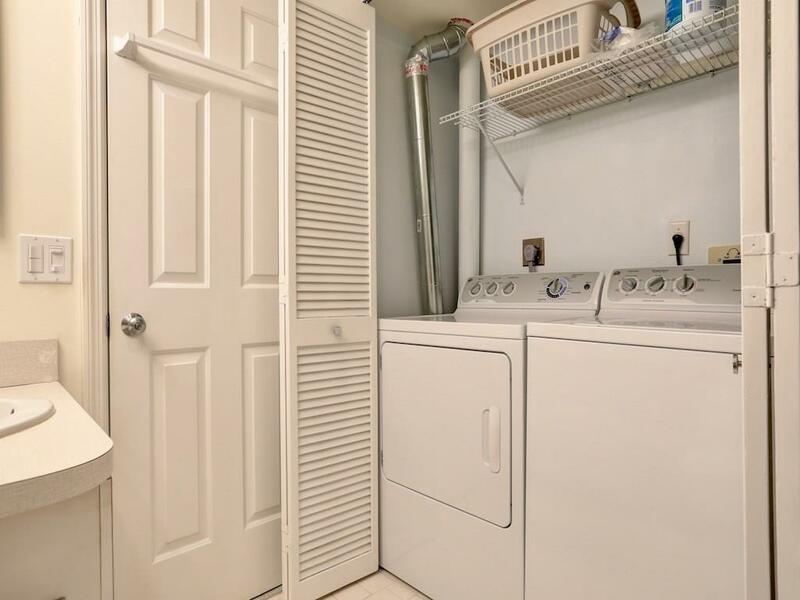 Almost 1500 SF, CBS, Impact windows, furnished, including washer & dryer. 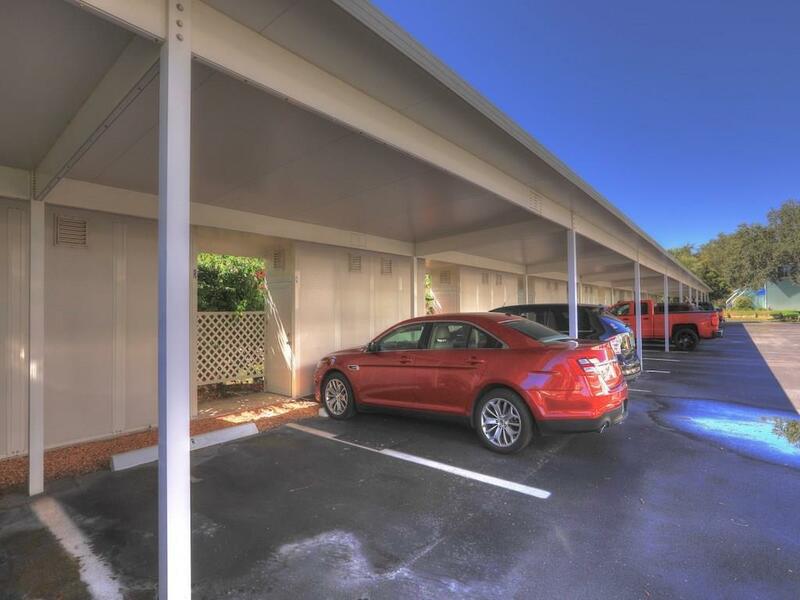 Covered parking/storage unit. 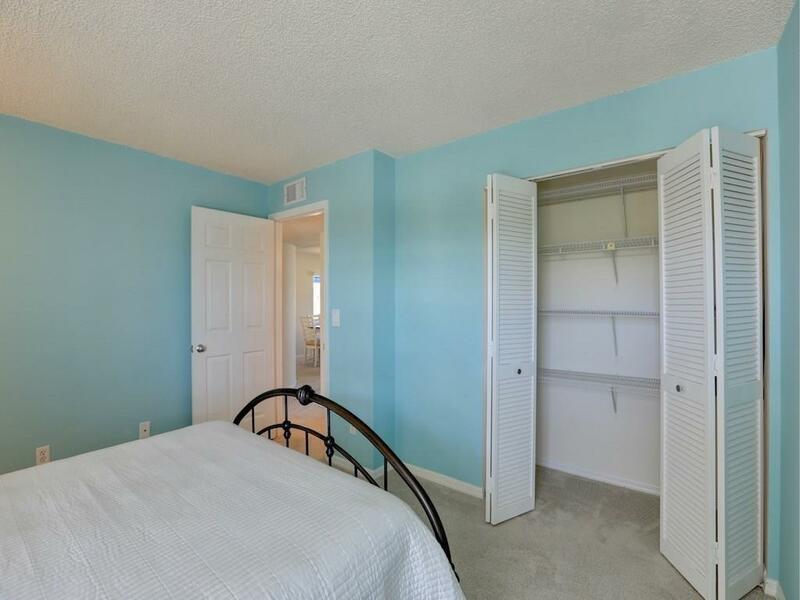 Sz are approx/subj to error.